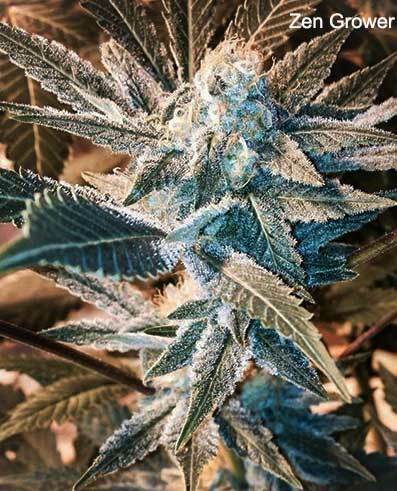 This is an F2 of DJ's Blueberry. This second generation exhibits a wider range of choices in the blueberry line. It opens up the line to get a good choice of the mom you prefer, be it a little more indica or a well balanced indica sativa blend. All the things to love in theBlueberry line and more. Indoor flowering 7 to 8 weeks. This CDD started with the third backcross to the CDD clone (Bx3) and is the second in-cross and why the 3 2 designation. While not quite an IBL, the results are a very consistent representation of the CDD clone. Bushy plant with rock hard nuggets of tasty fuelish delight. Indoor Flowering 8 weeks although 9 brings on more flavor. This is a random mix of seeds in each pack. Many a gem waiting to be found.